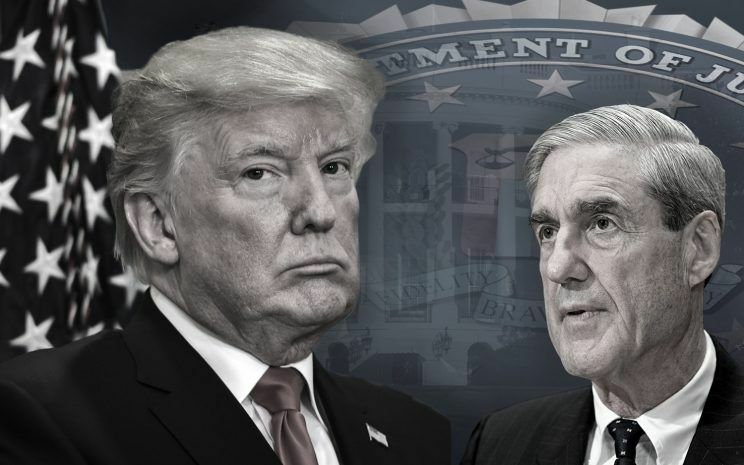 A New York Times report published Thursday detailed the White House’s attempts to dig up dirt on Mueller and his team to discredit the investigation, which Trump has long decried as a “witch hunt,” or even to lay the groundwork for dismissing Mueller. One of the White House’s central complaints, according to the report, is that members of Mueller’s squad have made political donations to Democrats — something Trump himself has done in the past. Another argument is that the president interviewed Mueller for the job of running the FBI before eventually choosing Chris Wray — creating the supposition, in the minds of some Trump allies, that Mueller resents being passed over. In an interview with the Times Wednesday, Trump appeared to warn Muellerabout the limits he expected him to be bound by. The president declined to say under what circumstances he would fire Mueller, but stated emphatically that a probe of his business dealings would be out of bounds. The next day, Bloomberg reported that Mueller’s investigation had expanded to include just that.